We represent patients, family members, practitioners, researchers and community members committed to ending the suffering caused by tick-borne diseases. We educate the community about prevention and early diagnosis and support patients. Our goal is to connect patients with compassionate care, helpful services and fellow patients. We offer the encouragement and validation needed to make it through what is often a daunting challenge. Connect with fellow patients, friends and family members who understand the challenges you face and are here to help. 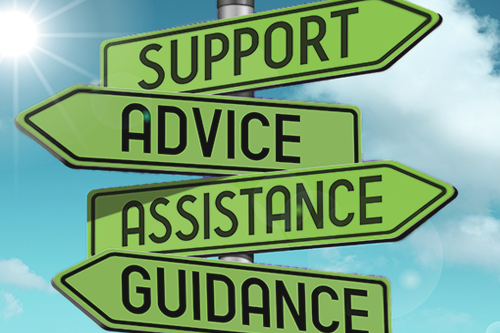 Lyme Connection hosts monthly support groups welcoming patients and their caregivers. The organization also provides financial assistance for medical care to Connecticut residents in need. 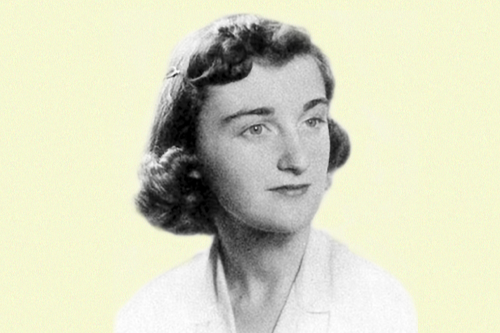 Lyme patients in Connecticut may qualify for financial assistance made possible by the Elizabeth White Grant Fund. Lyme Connection received a $25,500 three-year grant from The Community Foundation for Greater New Haven to support patients with medical expenses related to testing and care. Lyme Connection sponsors a wide range of educational events throughout the year-- bringing the latest information to patients, community members and health care professionals. 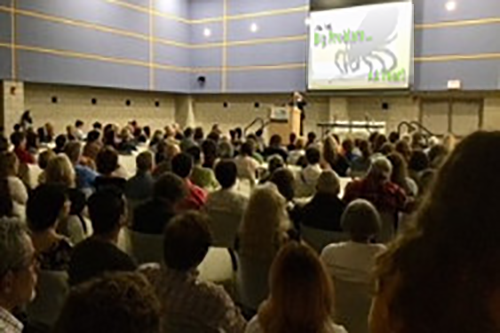 Our Lyme Awareness Month conference, held each May at Western CT State University, welcomes over 400 attendees and 30 exhibitors. 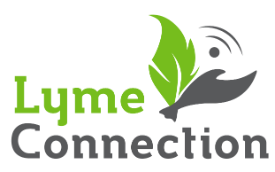 Lyme Connection is an all-volunteer organization based in Ridgefield, Connecticut. Our mission is to make the community a healthier place by preventing tick-borne diseases and supporting patients and their families. We have been a vital part of our community for over fifteen years. 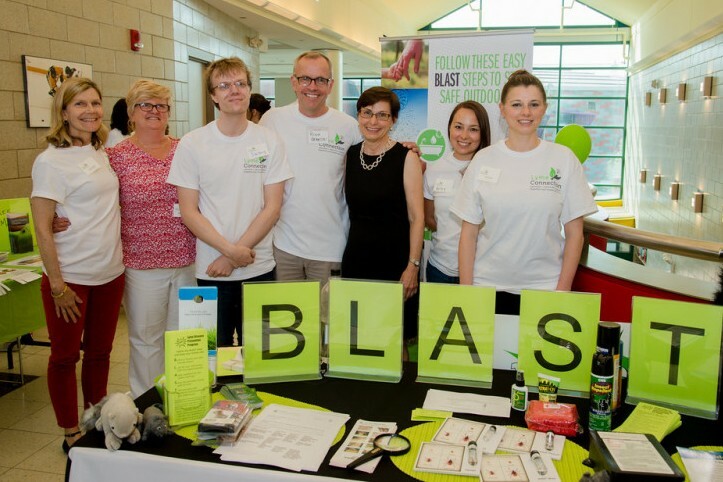 Lyme Connection volunteers participate in health fairs and community events, visit schools and corporations teaching the BLAST Tickborne Disease Prevention Program tips. Protecting community members and pets from contracting tickborne diseases is one of the primary goals of our organization. Your gifts help us achieve our mission of tick-borne illness prevention and patient support. We are building a network of caring individuals who recognize the serious impact these diseases are having on our community and are ready to make a difference. Lyme Connection events are provided free of charge thanks to your generous donations. Support group for Lyme disease patients and their families. This is an open format support group. The goal is to generate supportive, positive energy between members, share information and experiences, and ask questions. There may be occasions that are topic focused with the theme coming from members' suggestions. Special topics, guest speakers and holiday/ weather cancellations are posted on our website. We follow the Ridgefield school schedule during inclement weather. Groups are always cancelled when school and/or after school activities are cancelled.